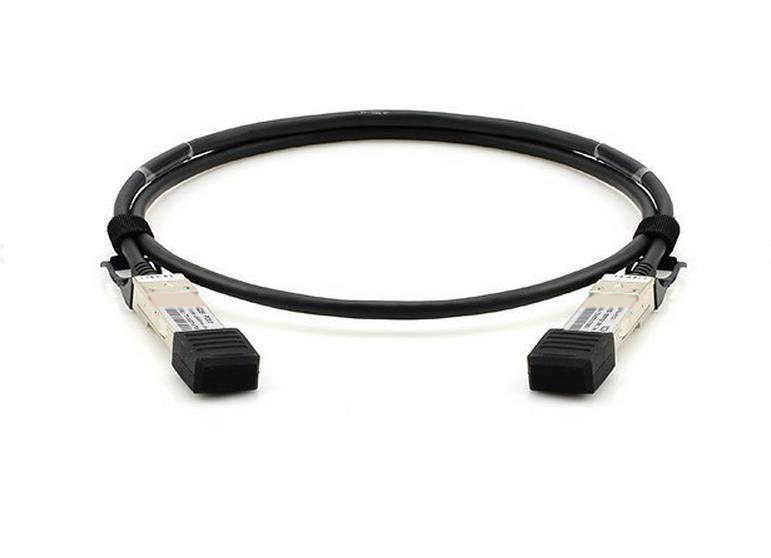 Direct Attach Cable, short for DAC cable, is a form of active or passive twinax cable with “transceivers” on either end, and is mainly used to realize short-distance high-speed interconnection communication. They can be used to realize the interconnection between servers, switches, memories, etc. 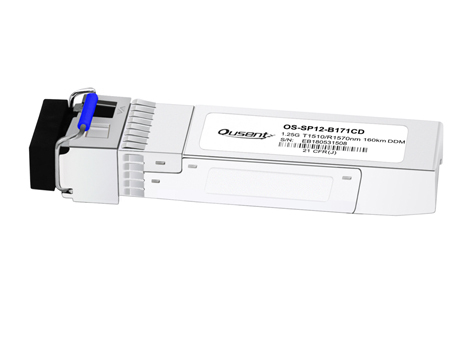 It is a low-cost high-speed data communication solution. The common wire sizes are 24AWG, 28AWG and 30AWG, which can meet a variety of applications. 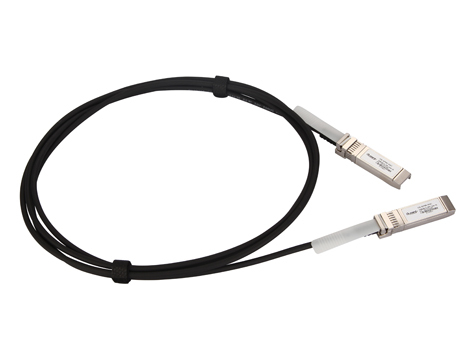 DACs are much cheaper than the regular optical cables, but with a data transmission rate from 1G to 10G . 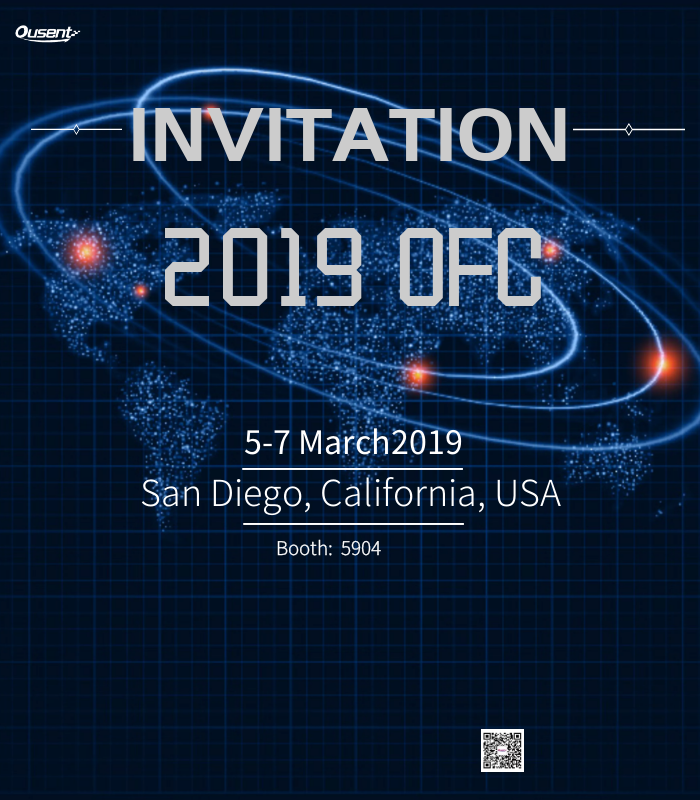 Supporting such multiple protocols from IEEE 802.3ae to Fibre Channel standards, they are used in a wide range of applications, such as economic network connection between rack and rack. DACs support hot-plugging, have low power consumption, and use the copper wire as an effective heat-sink. Compared with active optical cables, what are the advantages and disadvantages of DAC high-speed cables? For material, the DAC cables are made of copper core. The copper cable has the function of a natural radiator, and good heat dissipation effect, it is energy-saving and environmentally friendly. High-speed DAC cables consume low power. 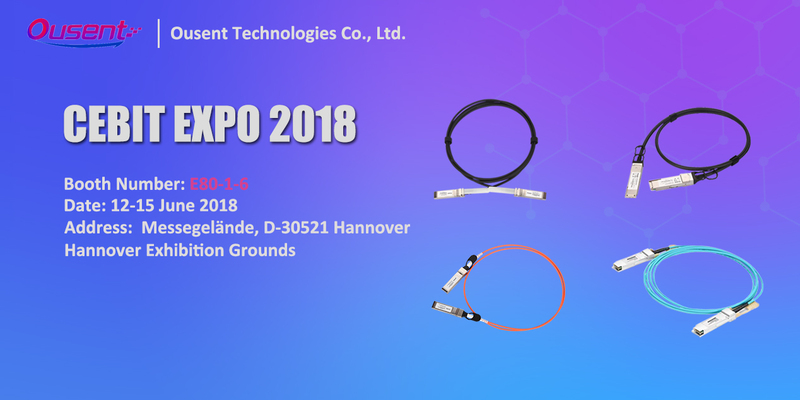 Because the passive cable does not need power, the power consumption is almost 0; while the power consumption of the active cable is generally about 440mW. 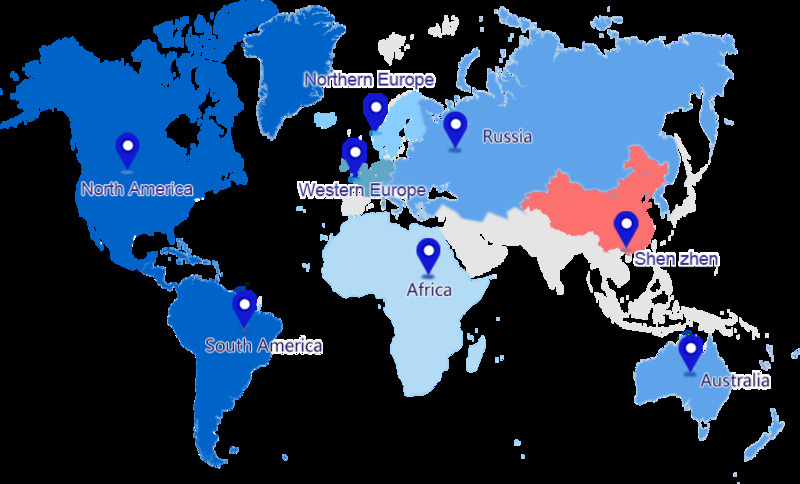 The high-speed cable has certain advantages in energy consumption. The price of copper cables is much lower than that of fiber. 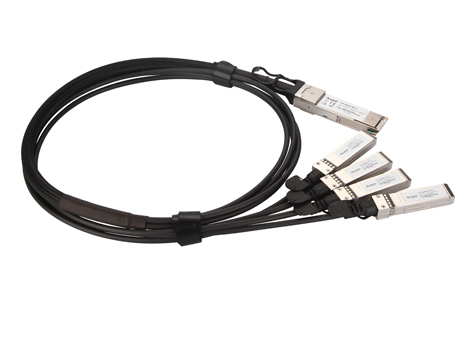 Therefore, the use of DAC cables will also reduce the entire cost of cabling infrastructure in data center. DACs are heavy, bulky, difficult to manage and the transmission distance is relatively short. It is susceptible to electromagnetic interference. For example, there are problems such as poor response and degradation. 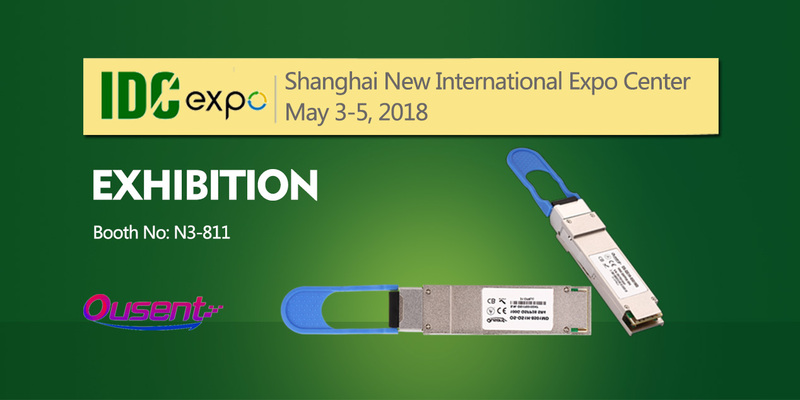 Ousent supplies a variety of high-quality high-speed DAC cables including 10G SFP+ to SFP+ DACs, 40G QSFP+ to QSFP+ DACs, and 40G QSFP+ to 4xSFP+ DACs which are compatible with major brands such as Cisco, Huawei and H3C. In addition, we also provide personalized and customized services that can meet different needs.